Celebrate the life of a loved one with Sunflower Memories. 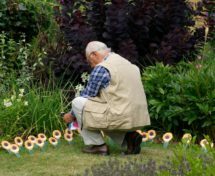 Join us at our special Sunflower Days at each of our three hospices, where you can relive your memories in the tranquility of our hospice gardens and collect your sunflower to cherish at home. 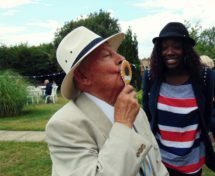 Sunflower Days will take place at our Ashford, Canterbury and Thanet hospices on in July 2019. 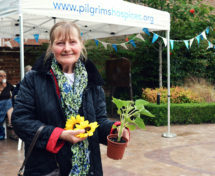 Click below to find out more about Sunflower Days at each of our three hospices.